The perfect distance learning course for canine first aid. Study at your own pace, in your own time, wherever you like – and there are no time limits, no pressure. This online dog first aid course is ideal for any person involved in caring for dogs; boarding kennels, dog hydrotherapy, dog groomers, dog trainers, dog sitters, dog walkers – in fact anyone who owns a dog or wishes to develop a career with dogs. This is a knowledge based theory course as opposed practical hands-on training. 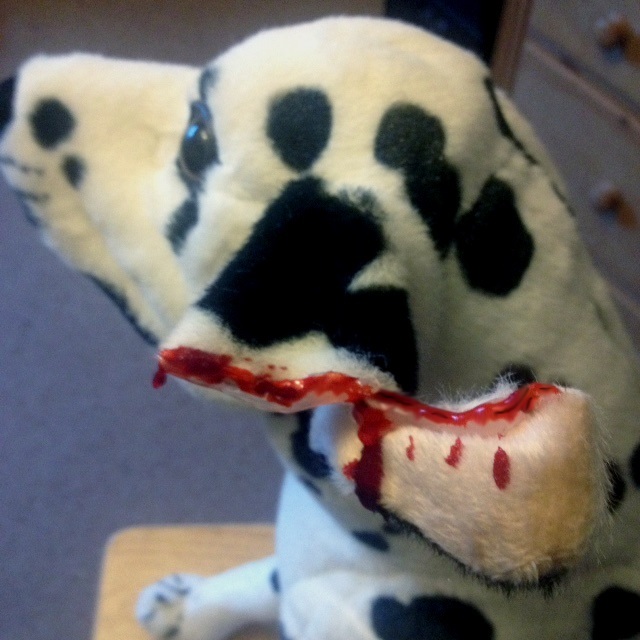 What will you learn from this online dog first aid course? There are FIFTEEN modules in the course, each being delivered via email following the completed questions of the previous. This means, you receive Module 1, then the question sheet. Once we received your answers, we send Module two and so-on. This is one of the most important modules because it covers most eventualities and guides you as to whether or when to call a vet immediately, during the same day or withing 24 hours. The range is vast and deals with incidents such as fits and seizures, drowning, choking etc. – Example: A dog in your care is straining continually, it seems unable to produce feces…. Another looks at difficulty during birth, an unresponsive dog, a dog with frostbite or heatstroke, a dog involved in a fight etc. Starting with your first aid kit for dogs and putting together your rapid response action plan including dealing with your vet in an emergency.When something horrible happens, you and others need to know what to do and who to call, what information is required and where it is located. This module guides you through putting together your emergency action pland and what you require in your first aid kit. Learning where to look, what to look for, knowing signs and indications that things may not be right. Starting from the head, ears, eyes, nose, mouth, body, skin, paws.Looking, feeling and even smelling! There are two reasons why you need to know a dog’s vital signs, one is so you know when things are not right with the health of the dog but the second is to provide your vet with this vital information. Handing over a client’s dog to the vet professionally is crucial and displays your competence to the vet, which is likely to result in more business for you! By knowing a dog’s baseline or having a benchmark, you have an idea of what is normal, the right average pulse rate and respiratory rate. The heart being the pump or engine to maintain blood flow, feeding and maintaining vital organs is crucial to the dog’s life. 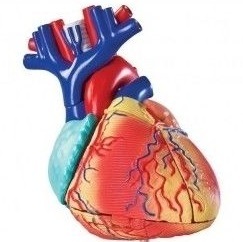 Here you will gain knowledge about the heart’s job, how it works and what to do when things go wrong – this module also covers shock. What happens when a dog breathes in, what does that air do?, what happens when a dog stops breathing? and what to do. What does rapid or slow breathing mean? not only helps you treat them to promote recovery but also helps you communicate better with your vet in passing on important informaton. Wasps and bees, cats, dogs and other animals as well as snakes can cause tremendous harm to your dog and even a small puncture wound as a result of a bite could result in death, so learning how to deal with bites and stings in dogs. Fractures and sprains. When bones and muscles come under severe impact, they can disabilitate a dog, sometimes for life. 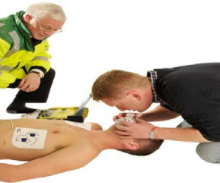 Rapid response with first aid treatment can not only reduce pain but also prevent deformity. Intentional or accidental poisoning, bloat, vomiting, diarrhoea – a whole host of incidents can cause severe problems to the internal workings of a dog – knowing when to induce vomiting and when not to is the difference between causing more trauma. 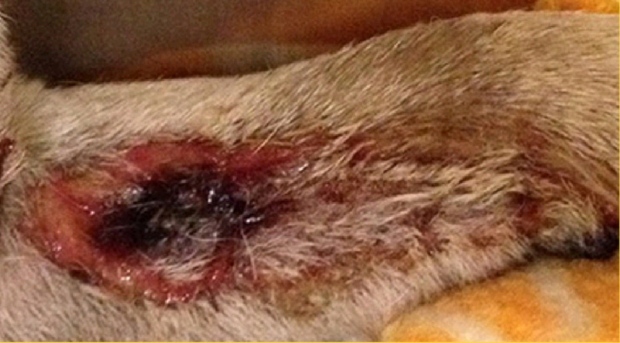 How to deal with poisoning, understanding the various ways of how dogs are poisoned are covered in this module. You can save it on your computer and even email to anybody who may need to see yourqualification. The cost is only £37.50 for the entire course, that is all fifteen modules! 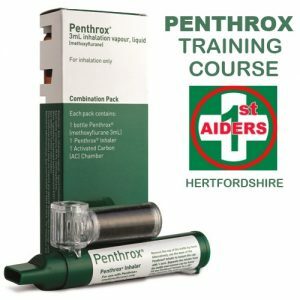 This has to be the most extensive, comprehensive distance learning course for Dog First Aid at an incredible low price. Three people enjoy a lower price of £100.